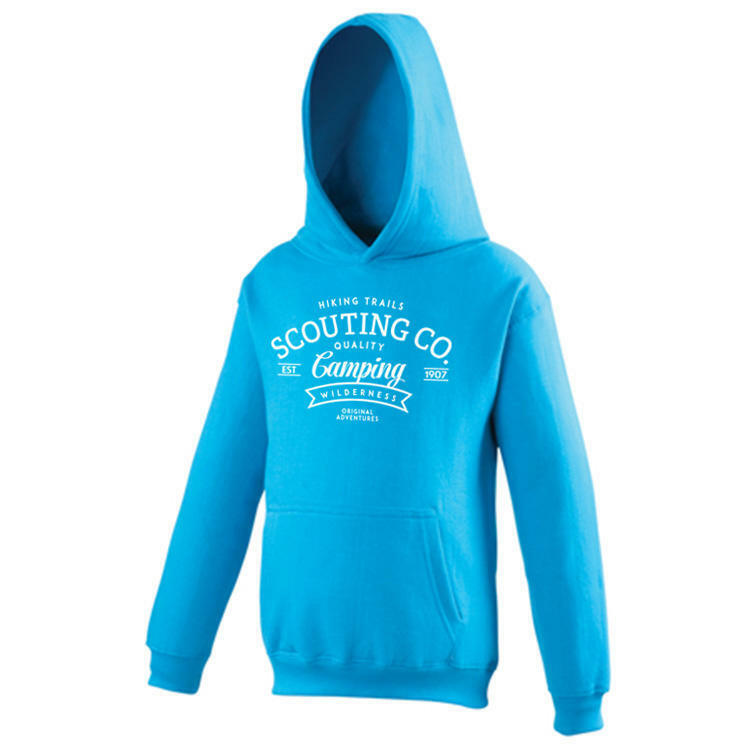 Be a part of Scouting Co with this warm hoodie. 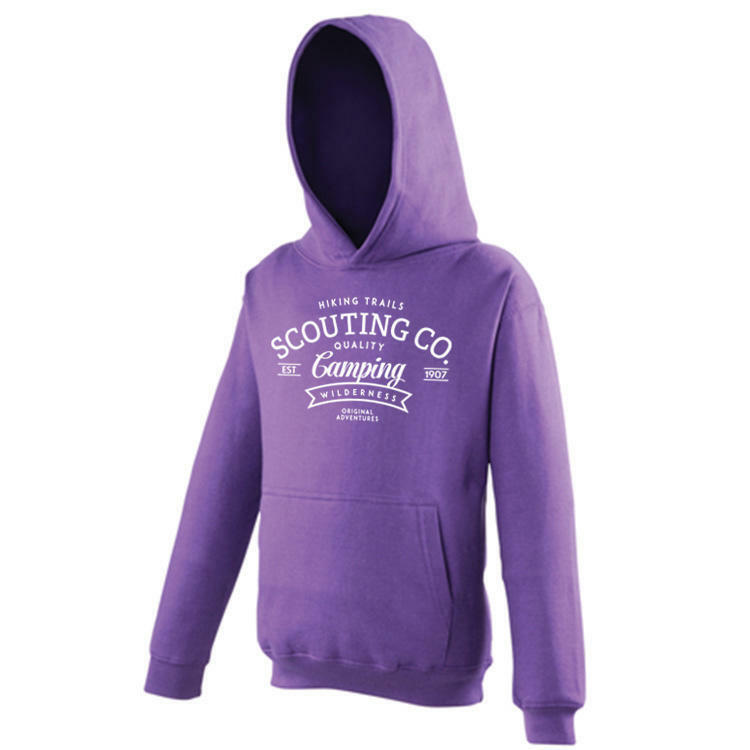 Available in age sizes 7/8 - 12/13 please select the size you require from the dropdown menu. 80% Cotton, 20% Polyester. 280gsm.